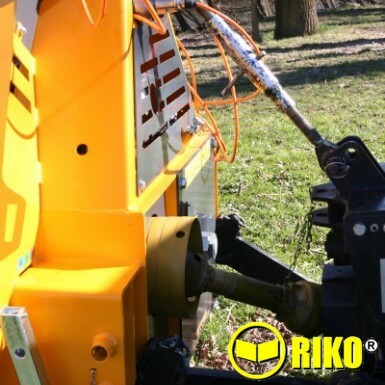 6.5 Ton Front mounted Forestry winch, electro-hydraulic control. Folding guard. Lower pulley & hitch. 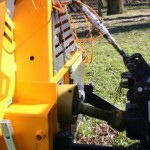 Chain saw & axe holder, 80m x 12mm cable, pto shaft. 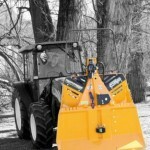 Pro model has hydraulic cable unwind. 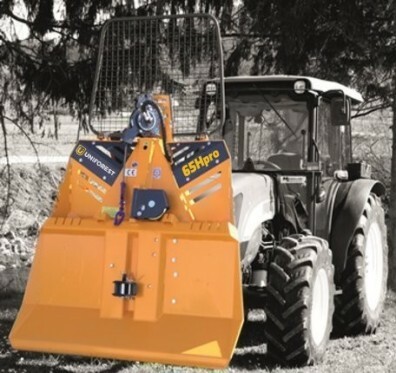 65HFW Pro From: £5,760 + vat. 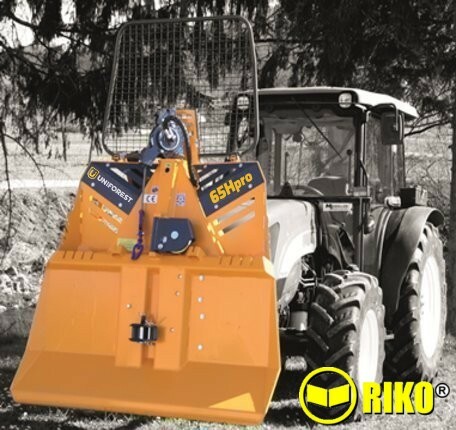 65HWF: £6,120 + vat. the rotation of the shaft is to the right, 1000 min-1. 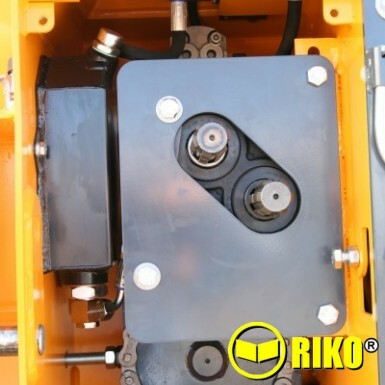 If the PTO is connected to the upper drive the direction of rotation too the left, 540 min-1. Hydraulic cable unwinding standard with 65HFPro. The Pro models include a pressure relief brake valve and are fitted with the Smart 3in1 system.